News about the upcoming 5th Generation iPad as well as iPad mini 2 has been flooding the internet as of late, many popular tech sites have gotten their hands on what looks like the back plate of an iPad 5 that features the same design language as the current iPad mini (thinner and smaller), and it looks like it might be the real deal as Apple is reported to host an iPad event on 22 October 2013. 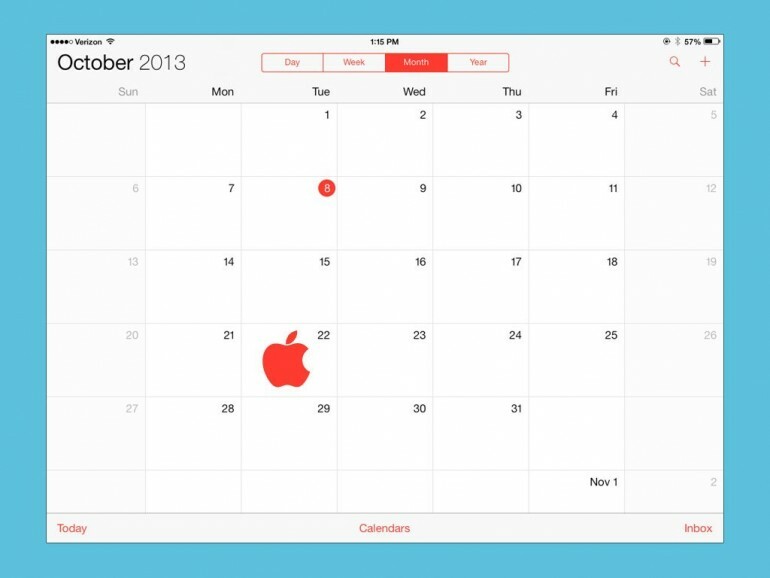 According to AllThingsD, people familiar with Apple’s plans told them that the Cupertino company will hold its next invitation-only event on the said date and on top of announcing new iPad(s), but also new Mac Pro and OS X Mavericks. The 5th generation iPad will be much thinner and lighter than the current iPad while retaining its 9.7” screen size. It will run on Apple’s new 64-bit A7 chip and according to the latest rumors around the internet, it will come with the new Touch ID fingerprint sensor on board. The next generation iPad mini on the other hand will also have an upgraded retina display and should also run on the latest processor by Apple, however, it’s not sure if it will come equipped with Touch ID fingerprint sensor. Anyone looking forward to what Apple has got to show off this time round?